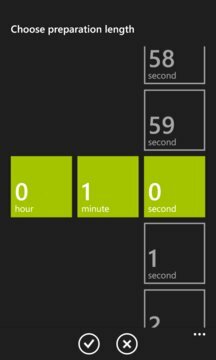 Simple Training Timer - Simple and effective! 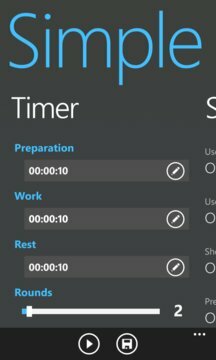 Simple, fast and easy to use workout timer for all kinds of interval training. Perfect for timing Crossfit, HIIT, tabata, running, stretching, cycling, circuits, weightlifting etc. Feel free to rate and review this application. If you have any improvement ideas, please send them via email from the application or comment them during the review. All improvement ideas are taken into consideration.